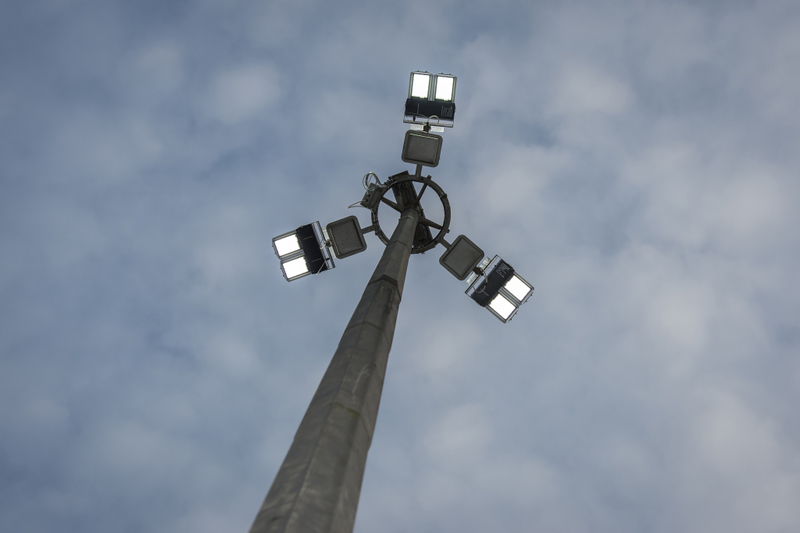 We work with some of the leading retail centre operators and owners on energy efficient high mast lighting solutions. 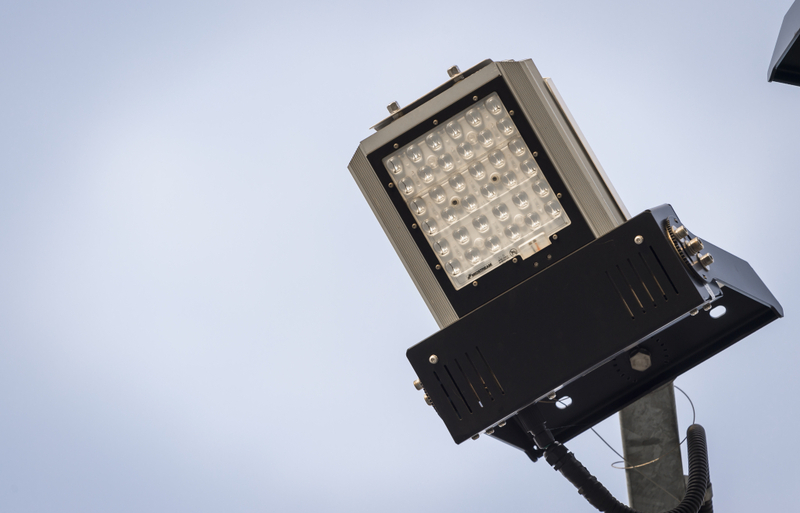 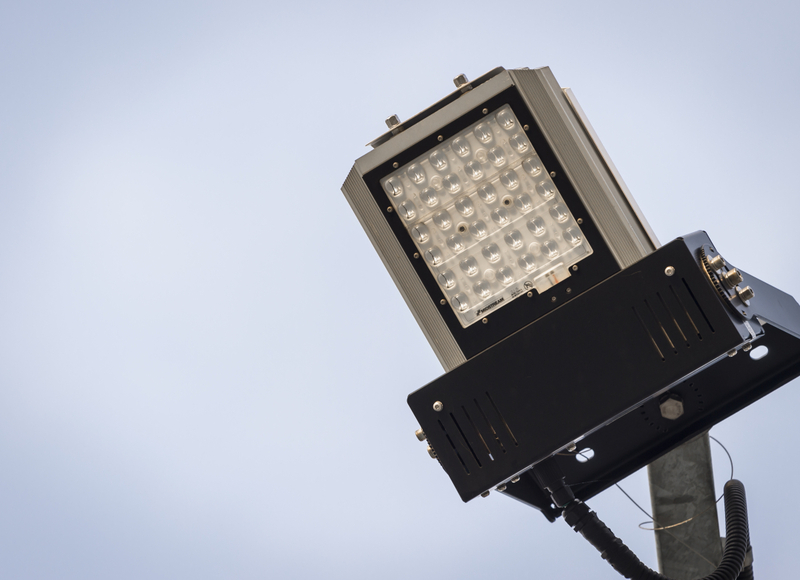 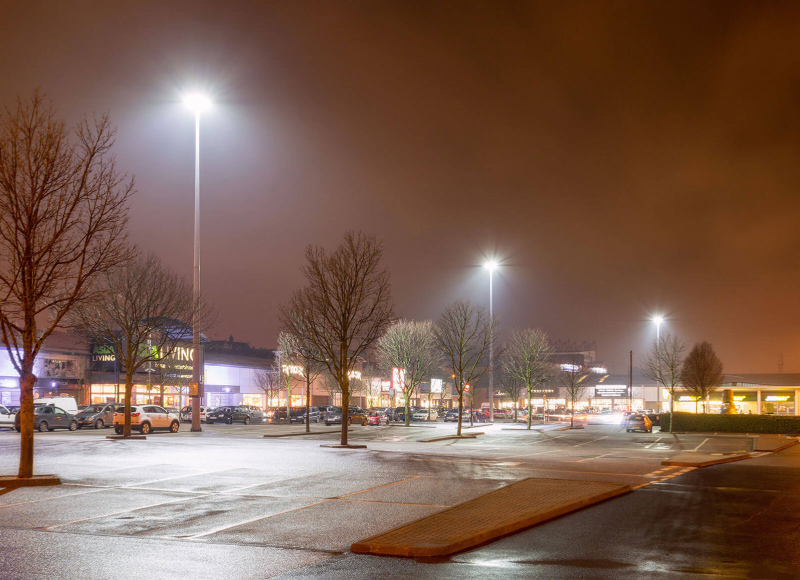 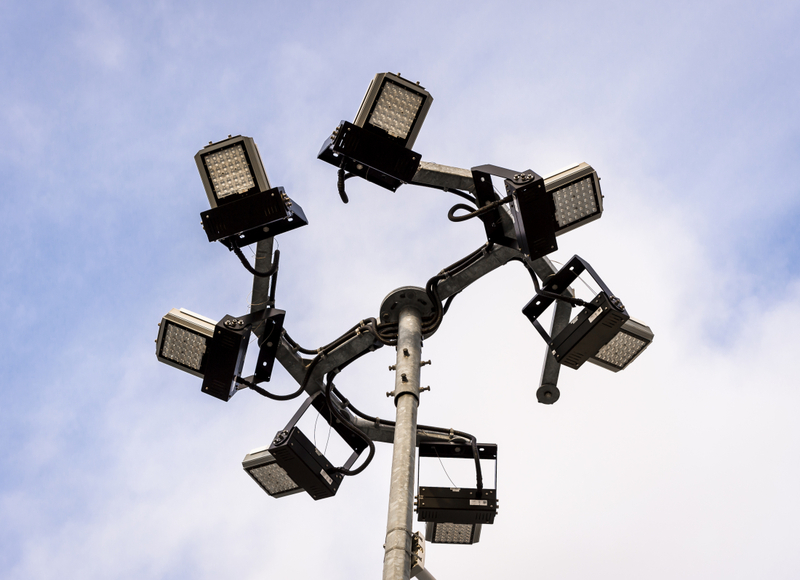 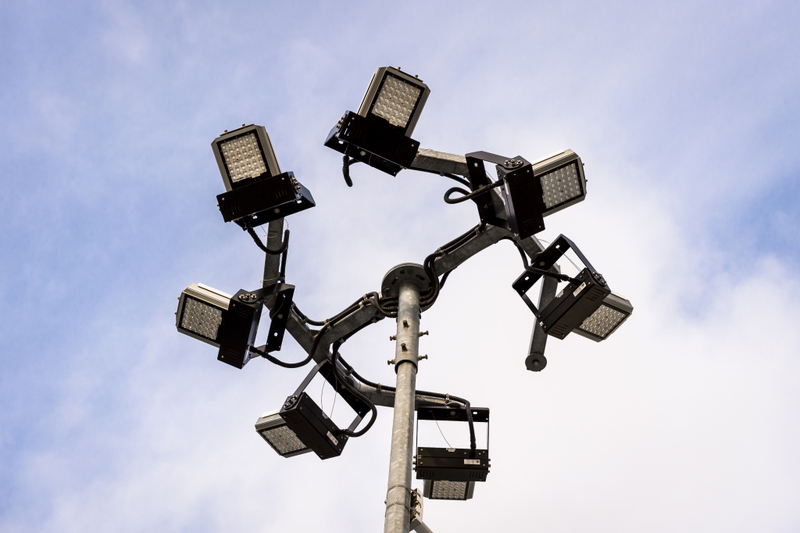 Our high mast LED lighting solution for store car parks acts to reduce crime and the fear of crime, improve customer experience, increase the colour rendering index for better CCTV operation and reduces light pollution and light spill for the local community. 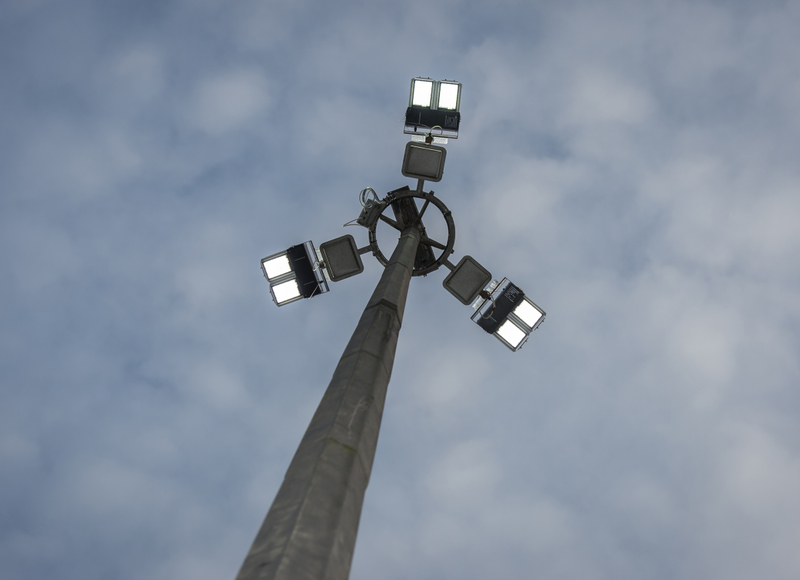 We can provide a solution for shed and building-side lighting as well as for commercial and storage areas.